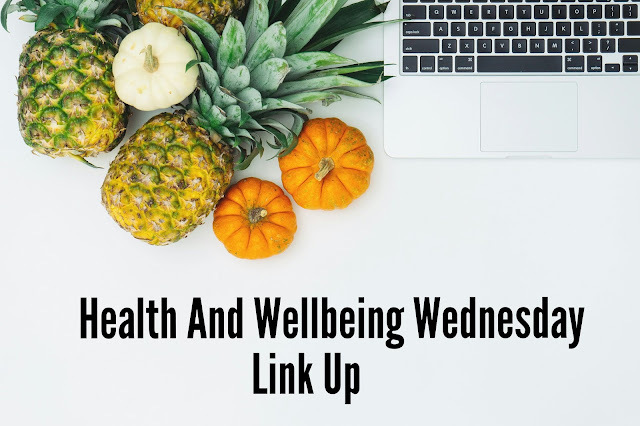 Welcome to the Health and Wellbeing Wednesday link up a blog post, If you have a post that you have written that covers any of the following subjects please join in the linky and comment on the blog before you. Also, comment on the two host blogs. This is Hosted by myself and Anita at The House That Never Rests as we are both stumbling through Slimming World and thought it would be great to have somewhere to share posts and read other stories to encourage each other.